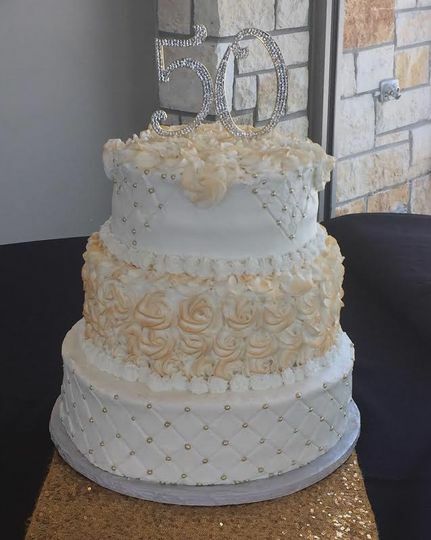 Wildflower Cakes And Pastries is a premier bakery and cake designer in Wichita, Kansas. 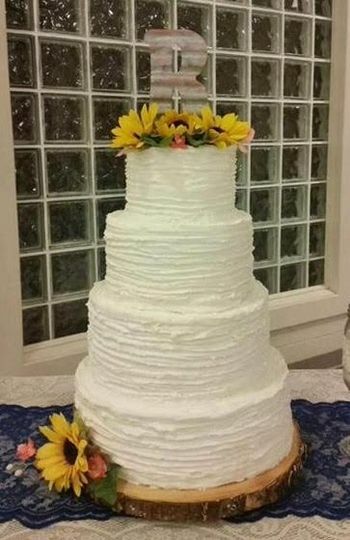 Bonnie is an experienced baker with many years working in the wedding industry. 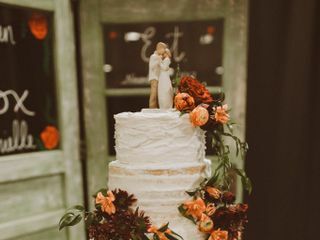 She creates one of a kind, intricately designed wedding cakes and desserts that perfectly capture your wedding day style. She will work with you to create a cake that is both delicious and decorative. 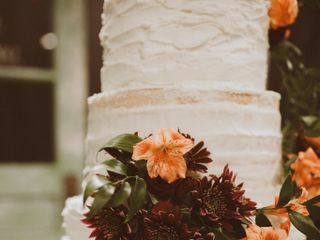 When you choose Wildflower Cakes And Pastries, both you and guests will agree that dessert was the best part of your wedding meal. 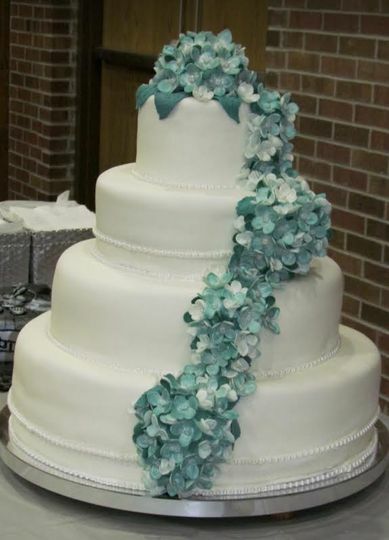 Wildflower Cakes And Pastries provides delicious custom-designed cakes, assorted pastries, and cupcakes. 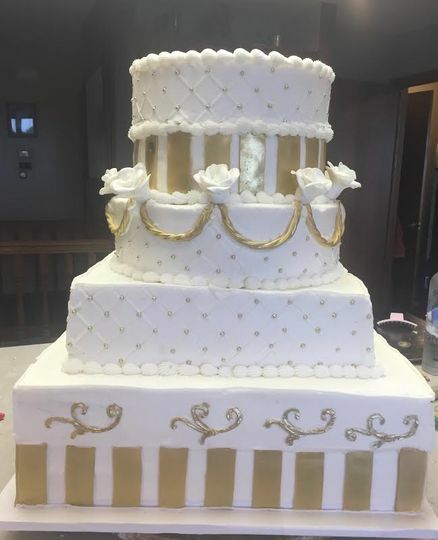 All cakes are made fresh and designed according to your unique vision and style. 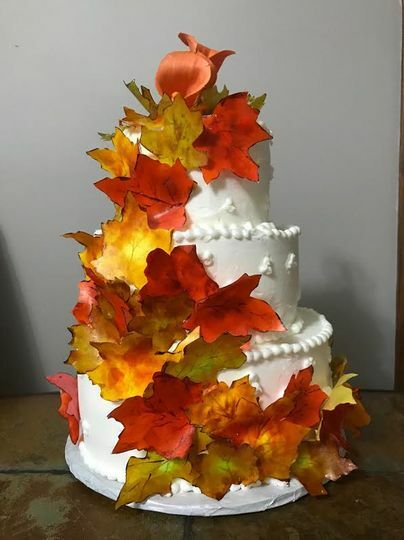 Bonnie specializes in nature-inspired cakes with fresh flowers from your florist. 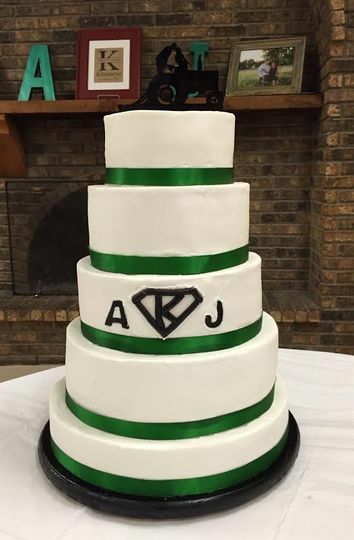 She also offers groom’s cakes, dessert trays, and cupcakes. You’ll be able to choose from over 20 different cake flavors and 15 different fillings and icings available. Delicious pastries & cakes. Gluten free options available! 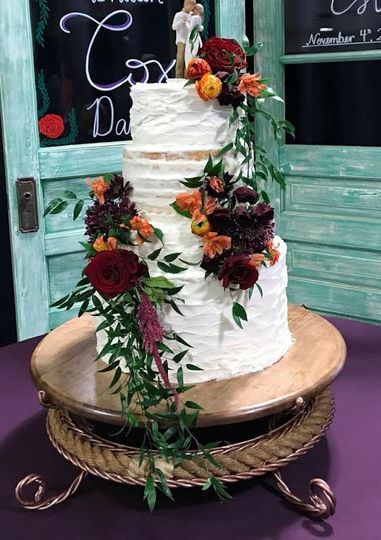 Bonnie made our wedding cake, which was exactly how I imagined it and more! My husband has Celiac's disease and she even accommodated making 2 sections of it gluten free, and the rest non-gf for our guests. Not to mention how delicious her monster cookie cake and Italian wedding cake are! Overall, very great experience with Wildflower Cakes and Pastries! Turned out beautiful and delicious! Bonnie has the biggest heart and she puts so much talent and care into what she does. 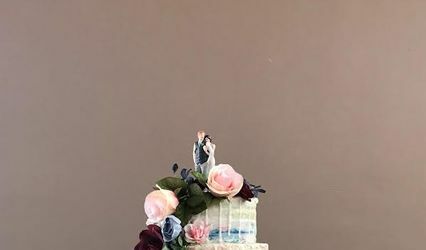 We had a last minute wedding and she made the most beautiful cake for us. She goes above and beyond to always exceed expectations.